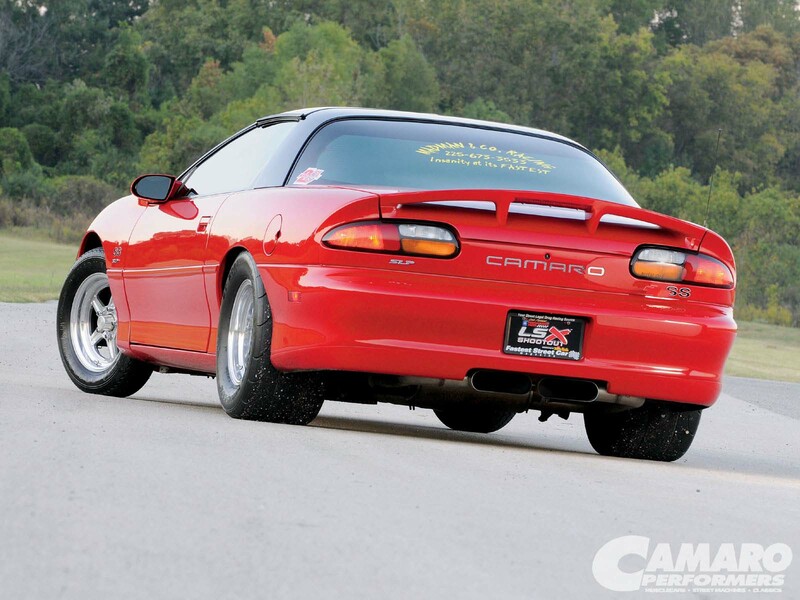 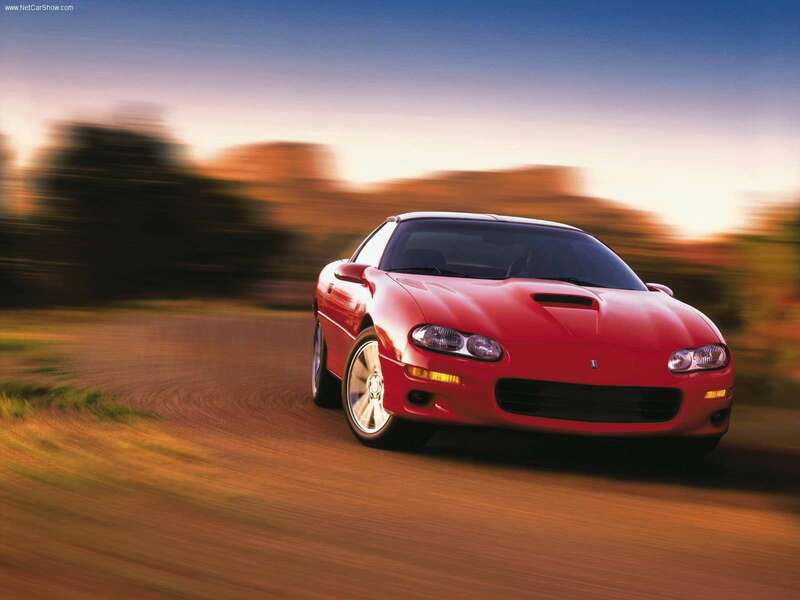 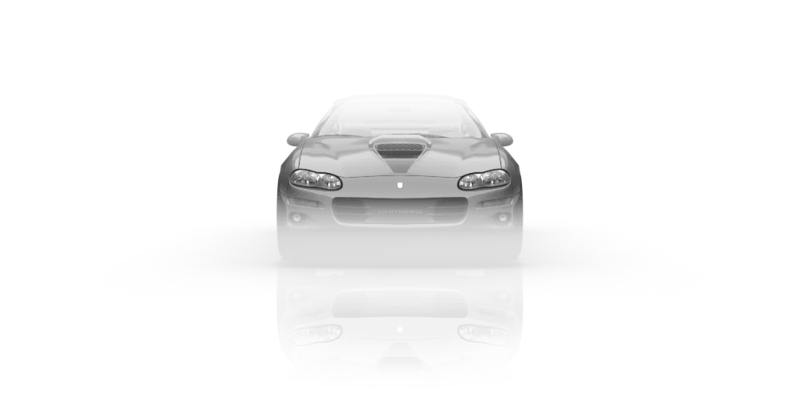 The SS versions of famous Camaro received over the Z28 models slightly improved exhaust and intake systems, bigger wheels and tires, a slightly revised suspension for improved handling and grip and an arc-shaped rear wing for downforce. 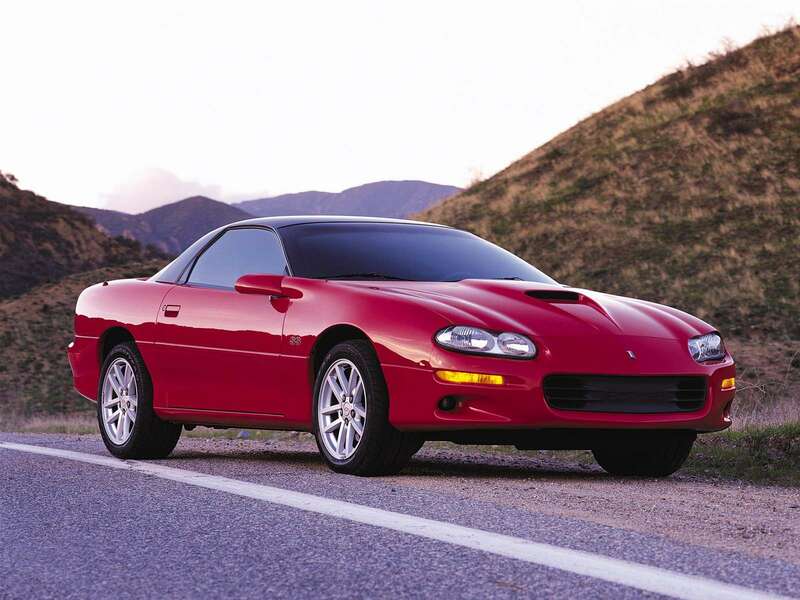 Camaro remained in production through 2002, marking 35 years of continuous production. 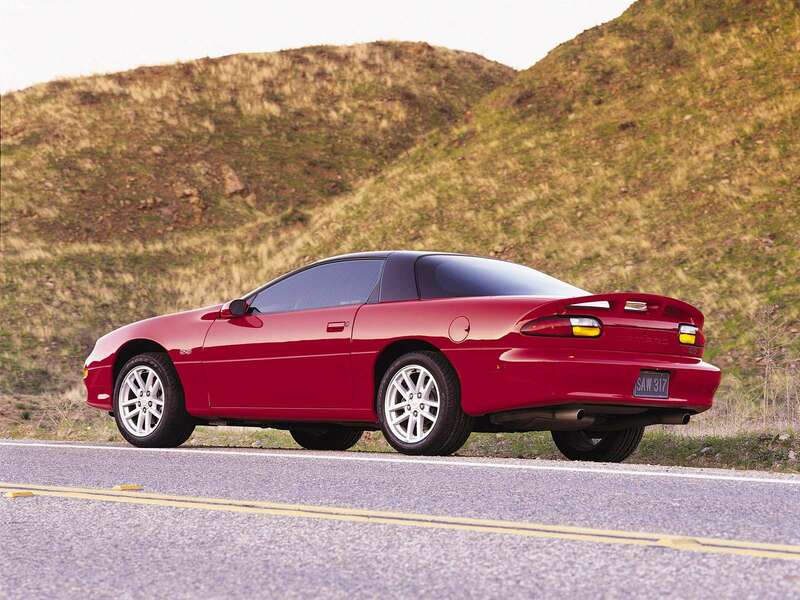 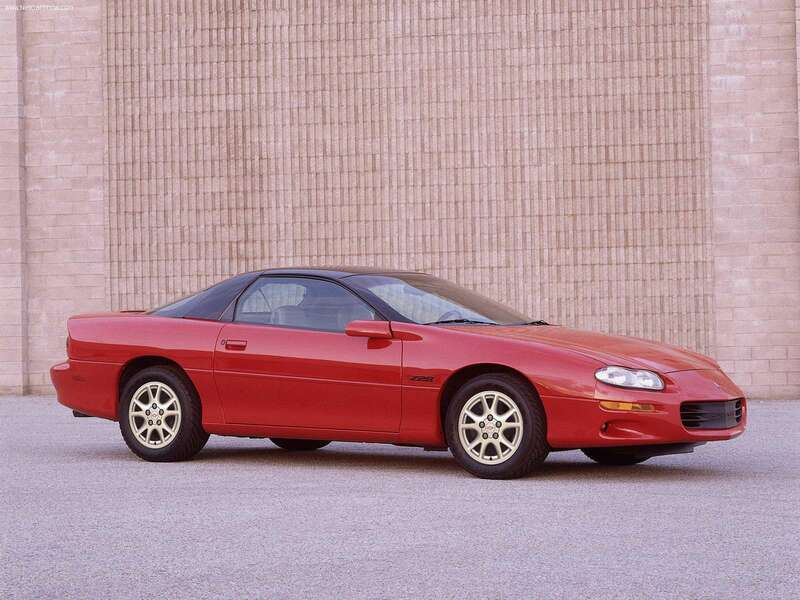 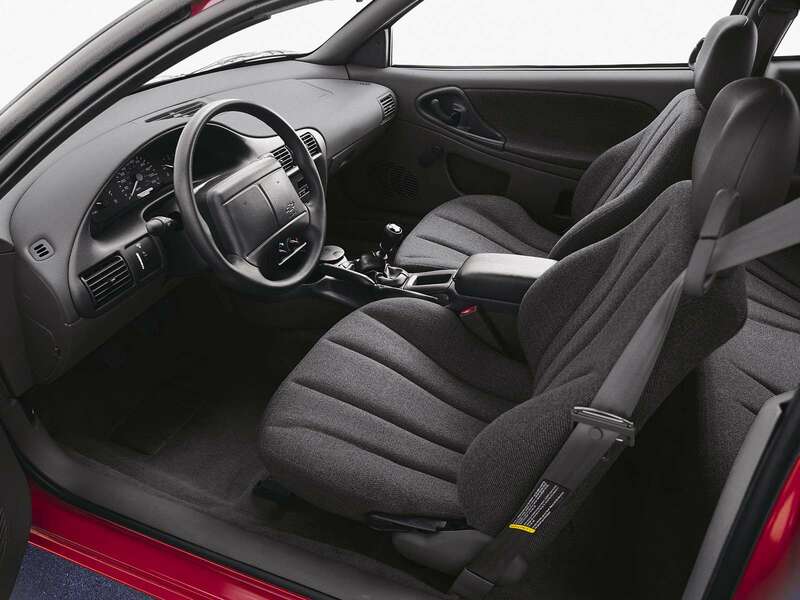 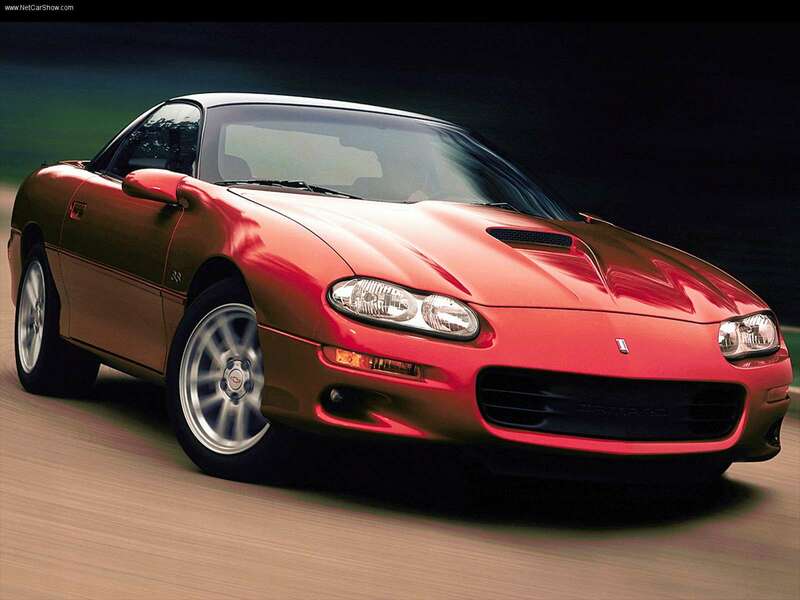 Chevy also offered a 35th anniversary edition for the 2002 model year.